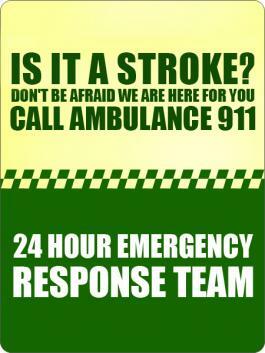 Drive by this customized ambulance magnets 3x4 inch round corner – 20 MIL, if you wish to enter into recognized territory. Offered with perks such as free shipping, free art set up and free online design proof, you are definite to save large bucks on marketing fees. You can avail exciting discounts by bulk ordering this magnet from us. 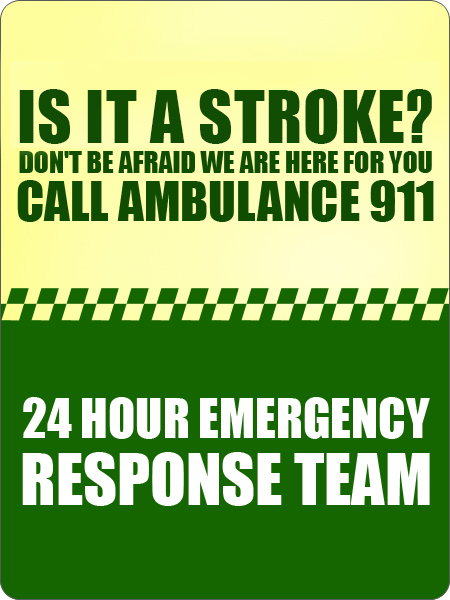 This ambulance magnet works great for hospitals, clinics, and other healthcare marketers trying to sculpt broader and reliable customer base. Request a quote to know price savings that you can avail on bulk ordering these promotional ambulance magnets 3x4 inch round corner – 20 MIL.